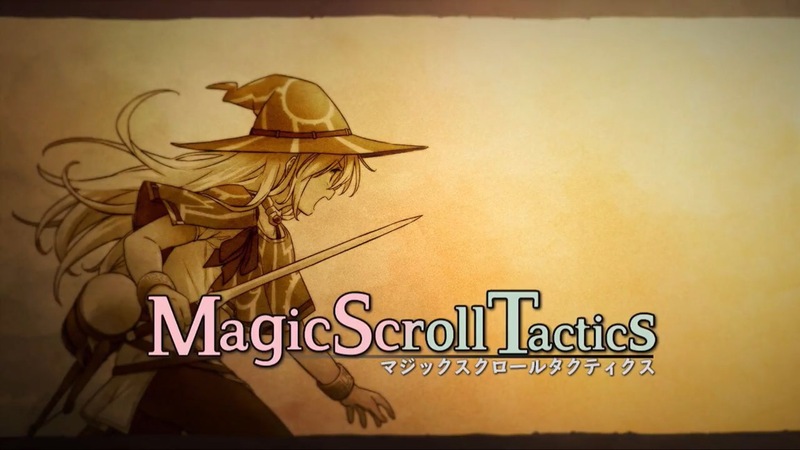 Magic Scroll Tactics has been available on the Japanese Switch eShop since October. We now have confirmation that a western release is in the works, and is happening soon. The eShop shows a release date of February 7. 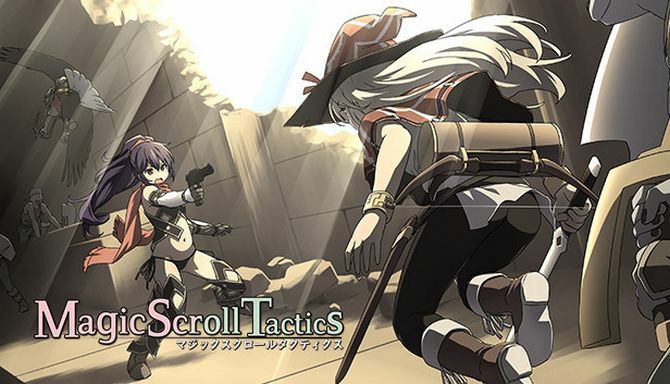 Magic Scroll Tactics is making its way to Switch, Play, Doujin! announced today. The side-scrolling, turn-based tactical RPG is currently in development, but lacks a release date. More: Magic Scroll Tactics, Play Doujin!